Whether it is an entire apartment complex or a single room solution. We customise our technology solutions to your exact requirements. If you have a special project on your mind please don't hesitate to contact us, call us now on 021 220 3920 , or send us an email by clicking the link. Whether you are having issues getting your Home Entertainment system working correctly, or your WiFi is playing up, we can assist with most technology based issues. What is Integration all about? 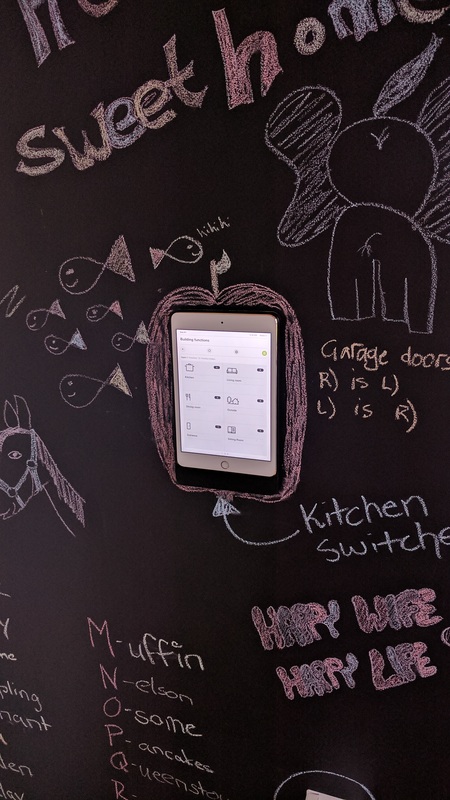 More than just a smart home, an integrated home allows owners to control their home, not the other way around. The idea of a “future home” has been around for years, just look back at an episode of The Jetsons. Okay, so we aren’t quite there yet but we have come a long way. As we add more systems to our homes we need a way to make the most of them. Homes these days can have many independent systems, some are essential others go unnoticed or forgotten. How many of these systems have you considered for your home? Smart Homes and Lighting - Find out about Smart home control. Multi Room Audio - Whats the story behind MRA?. Data Networking & WiFi Systems - Click here to see how we can help you. Alarms and Security - Find out how we can assist you staying safe. We can give you the ability to control all of these things. How about the iPod, everyone’s favourite toy. We can integrate your iPhone, iPod Touch or iPad into your home for a fixed or mobile solution. If Apple products aren’t to your taste, we can offer a range of other touch screen solutions in a range of sizes. EASE has a great range of hardware which is both modern and very functional. As you can start to appreciate there are a vast number of inputs and outputs in the home. To centralise their control, just give us a call and we will happily walk you through the steps, taking you from start to finish. Ease of use is an important facet of any installation. Our systems are designed around you from the ground up, not built from a template. From core electrical to TV aerial connection, EASE can take care of all your electrical and electronic needs and wants, without compromising skill or quality. or alternatively, e-mail us by clicking on the link below. Nelson Tasman, Crestron, KNX Installation, HDMI Repair, Custom Home Theatre, Wall Mounted TV, Projector colour Calibration, Surround Sound Speakers, Outdoor Speakers, Audio Set Up and Calibration, Universal Remote, CEDIA.